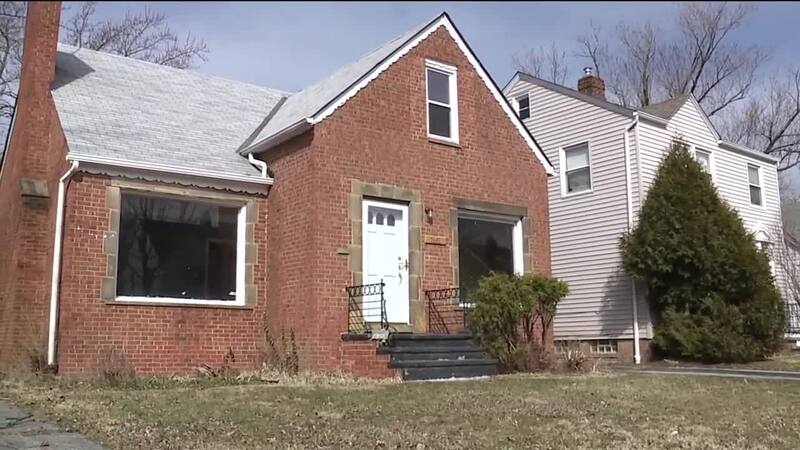 An exclusive 5 On Your Side investigation has revealed how a landlord was able to rent a condemned South Euclid home to a family eligible for federal rent subsidies. SOUTH EUCLID, Ohio — An exclusive 5 On Your Side investigation has revealed how a landlord was able to rent a condemned South Euclid home to a family eligible for federal rent subsidies. Watch the full report on News 5 at 11 p.m. tonight. A report we obtained from the Cuyahoga Metropolitan Housing Authority Police Department found several systemic failures enabled Isaac Mahalli to rent 3801 Grosvenor Avenue and request federal funds from CMHA for its tenants after the house was slated for demolition. “It was a lapse in the process,” said Jeffrey Wade, Chief of Staff to the CEO, CMHA, when asked about the case. The police report said two CMHA employees never communicated to anyone in the agency the home was condemned, even after receiving several emails from South Euclid officials. The report also found Inspections Supervisor Jermaine Burge allowed the home to pass inspection despite, among other violations, hanging electrical wires, a bathtub with peeling paint and a garage with a missing door and debris. Wade said CMHA has made several changes to policies and procedures, in part, because of the investigation, including outsourcing inspections to a third-party and communicating more closely with municipalities. After the investigation, the two employees were suspended. Burge was fired after he told her investigators he admitted “taking money from landlords for lunch” at least 30 times, but said he ended the practices several years ago. Wade also said Mahalli has been banned from receiving CMHA funds or acting as an agent for a property receiving CMHA funds. Isaac Mahalli, the landlord who is accused of renting a condemned South Euclid home. In its summary, the police report said Mahalli has attempted to “bribe inspectors” and “routinely provided deplorable living conditions” for tenants. “I don’t have no bribing,” said Mahalli when we asked him about the report during a court appearance. “Those that are in power, they are corrupt, not a simple worker like me,” he said. Mahalli is also facing a slew of charges related to housing violations at 3801 Grosvenor Avenue since 2012. His trial begins in South Euclid Municipal Court Friday at 8:30 a.m.
Mahalli also faces theft charges for attempting to collect CMHA subsidies on the condemned home. No trial date has been set in the theft case.